Congratulations to the CaravannersRus.com 2018/19 TOP 4! What an amazing year for CaravannersRus.com. It has been incredible to see such a fantastic level of interaction from our members across our website, social platforms and obviously our closed Facebook network that continues to grow from strength to strength with over 60,000 comments and 500 sale items listed per month. This is the first time in our industry that we have seen such a shift in park expectations. The stats are clear, if you provide the best service that you possibly can, we are prepared to pay the extra for that experience. Our TOP 4 really have stepped the industry standard up and are leading the way for those interested in exploring this model. When you read the feedback and reviews about these parks, you will find that they excel with their customer service, simplify the booking processes and offer an outstanding level of service on park. It is a very exciting vision for where the industry is going and we salute those leading this transition. Congratulations from Alex and the team! Eye Kettleby Lakes holiday park is a family run fishery which has been running alongside the farm for over 30 years. Located just on the outskirts of Melton Mowbray, set in 150 acres of rolling Leicestershire countryside. 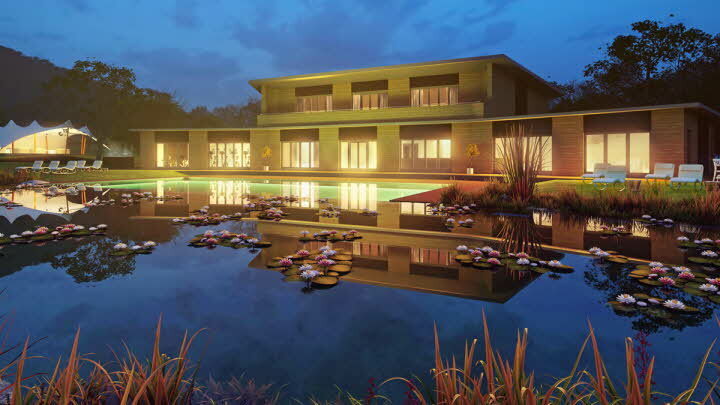 Guests will be able to enjoy the tranquility of the site with a variety of local activities nearby to suit anybody’s needs and wants. This tranquil luxury park is the perfect destination for guests looking for a peaceful location with beautiful long walks, wildlife and scenery. They offer a variety of accommodation from luxury Log Cabins each with their own private outdoor hot tub, adult only Glamping Pods with private bathroom to adult only touring park suitable for Motorhomes, R.V’s, Caravans and Campers. Plassey Holiday Park is an exclusive multi-award winning park set in 250 acres of magnificent park & woodland in the beautiful Dee Valley, North Wales. 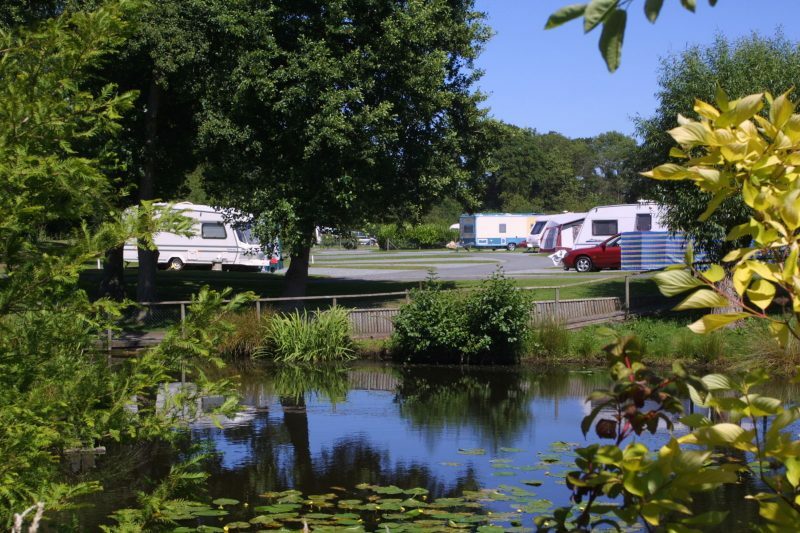 This holiday park offers high quality pitches for motorhomes, tourers and tents; many offering stunning views across the beautiful open countryside. On-site facilities include a heated indoor swimming pool, convenience store, caravan & camping accessories store, games room, Welsh castle themed children’s park, fishing ponds, nature trails stretching for 2 miles, golf clubhouse, driving range, 9-hole golf course and a Pitch & Putt course too. You will find many exciting and intriguing things at The Plassey, with a converted Edwardian retail village which is home to more than 20 independent traders as well as a coffee shop and a licensed restaurant. Love2Stay is a stunning resort, stretching across 22 acres of rural Shropshire, offering the ultimate in luxurious camping and caravan holidays. Get back in touch with nature – and each other – as you explore and experience a new kind of UK holiday park. They’ve worked through everything to the last detail, from fully serviced touring caravan pitches to stunning safari lodges with their own, private hot tubs and large flat screen televisions. There are many fitness and activity options on offer so you can decide to work out in our techno gym, fish the day away or take a dip in the natural swimming pool. Set in the heart of Cheshire and based on the already long established visitor attraction site, this park hosts 52 large and medium size caravan pitches, a camping area, large amenities block, reception with shop as well as a chill-out and games room, making it the perfect get away for those looking to pitch up and relax. There are daily activities at Blakemere catering for all ages, tastes and budgets. 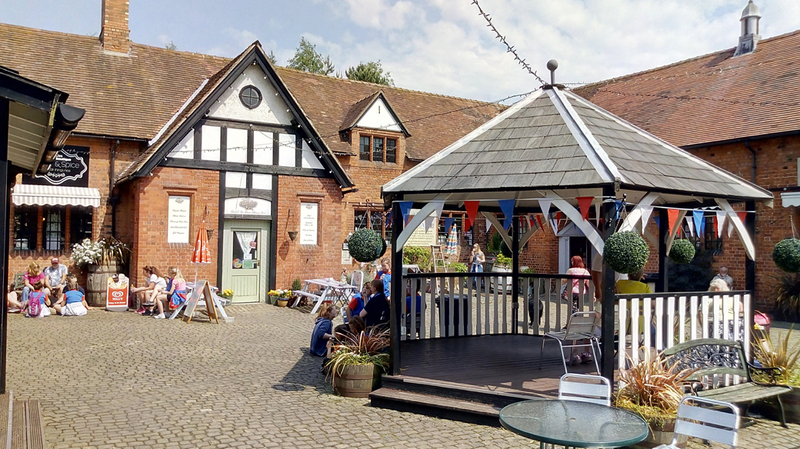 Bird of Prey aviaries, a huge play barn, archery, air rifles, low ropes and segway experiences along with paint-a-pot studio, mini race track, bushcraft in the woods and crazy golf all add to a fun experience while you stay at Blakemere.